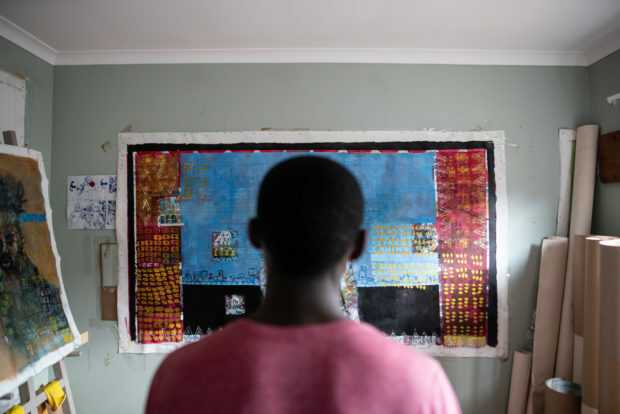 The New African is a solo exhibition by Cape Town-born artist Buhle Nkalashe. 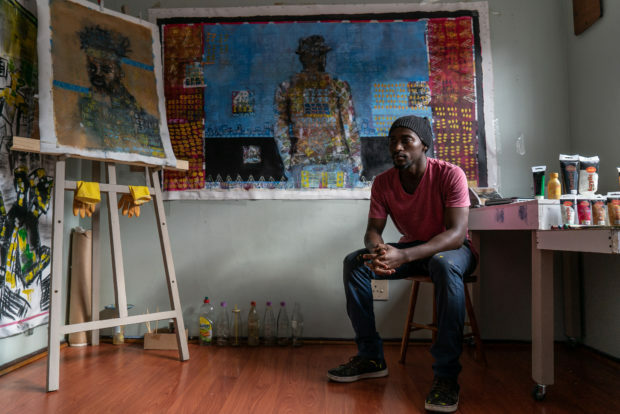 It opens at the Youngblood Africa Gallery in Cape Town on 6 December. 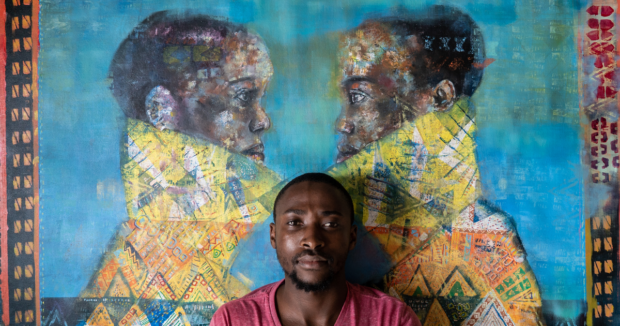 Born in 1994, a time that marked an important turning point for the country, he says much of his work focuses on what it means to be a New African – looking at available opportunities, the diversity of the country and celebrating inspirational South Africans. “I mainly focus on South Africa and how people today are creating big headlines and making a name for themselves, as well as celebrating their skin colour, traditions and culture,” says Buhle.